2 bedrooms with Queen size beds, Fireplace; $1,000 / week; $500 / weekend. Please note: bring your own bedding, linens and towels. $800 / week; $400 / weekend. $700 / week; $350 / weekend. $1,000 / week; $500 / weekend. Reservations by the week only (Sunday – Sunday) during the Summer months. 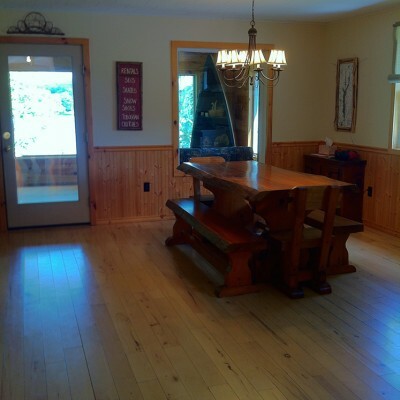 Partial weeks available during the Spring and Fall months. 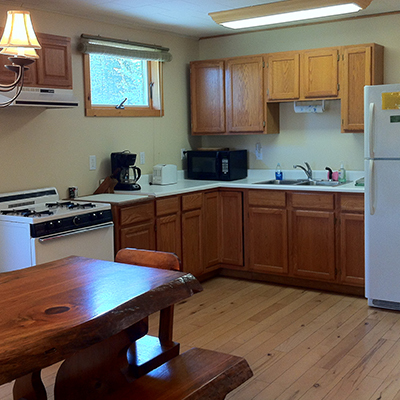 NOTE: A 50% deposit required when making cabin reservations. Balance due 30 days prior to check in. Locke Harbor is a classic Adirondack camp situated on 37 acres, with a half-mile of lakeshore on beautiful Lake Abanakee. 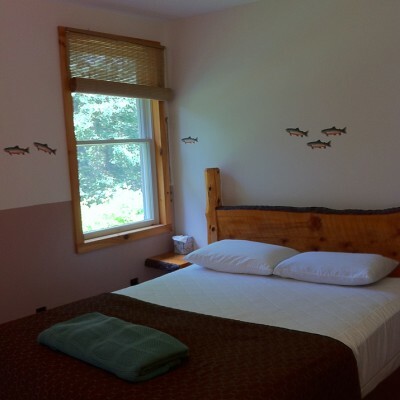 You’ll find Locke Harbor is a fun vacation destination for the entire family, with fishing, hiking, paddling, biking, and swimming available right outside your cabin’s door. Close by are whitewater rafting, golf, museums and shopping. Our central Adirondack Mountain location makes easy day trips possible to the Olympic venues of Lake Placid, or any of the Adirondack Great Camps, the 46 High Peaks, or the outlet shopping of Lake George. 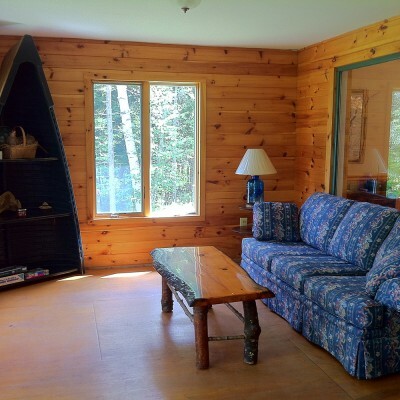 Our lakeside cabins boast all modern conveniences yet retain the cozy, rustic ambiance of the Adirondack style. Come spend a week with us; you’ll leave with memories to cherish for years to come. The mountains are calling! Make your summer reservations today.